Arlene shares her tips on the hard stuff, the pieces that support the seating in your living space. 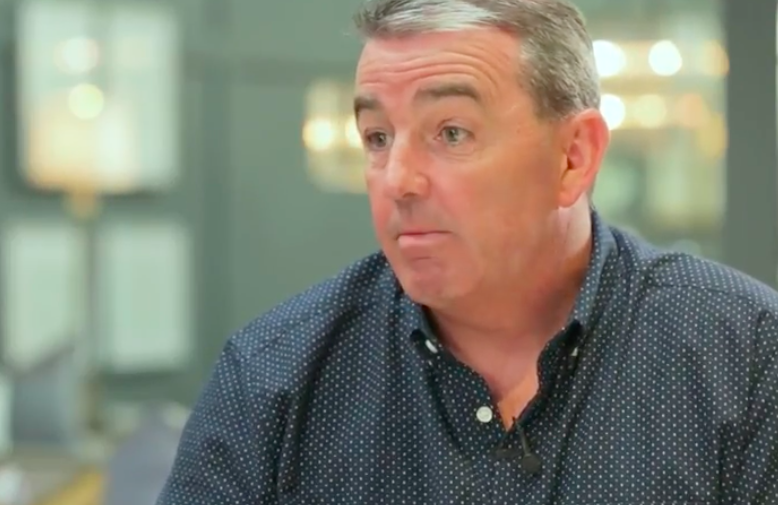 Arlene and Colm Gaffney, from Smarter Living share their tips on lighting your home. 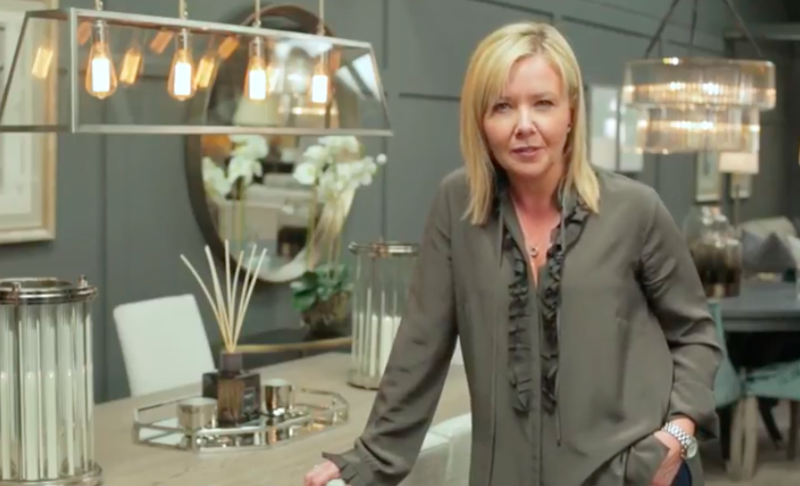 Arlene shares her tips on how to choose the colour scheme for your room and where you can pull the colour from. Arlene shares tips when on where to start when selecting your fabric, texture, and patterns. Arlene shares her tips on adding layers to your space. Everything from wall coverings to throws. 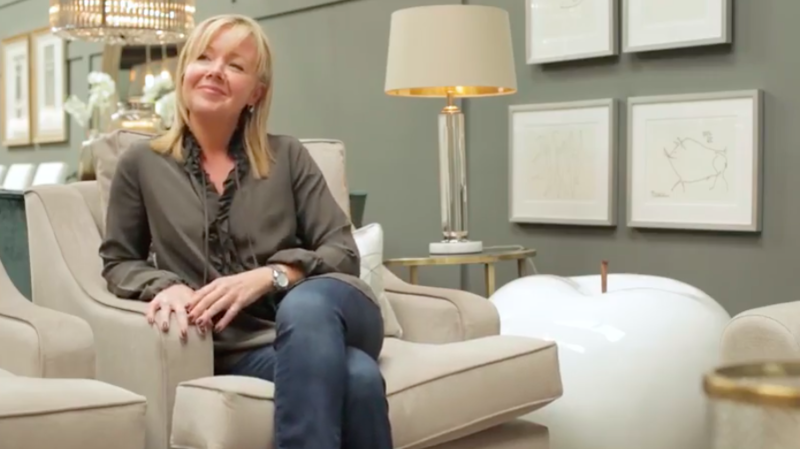 Arlene McIntyre shares her tips on accessorising your home.